Despite approaching its third birthday, the DJI Mavic Pro is still a highly capable and market-leading drone. 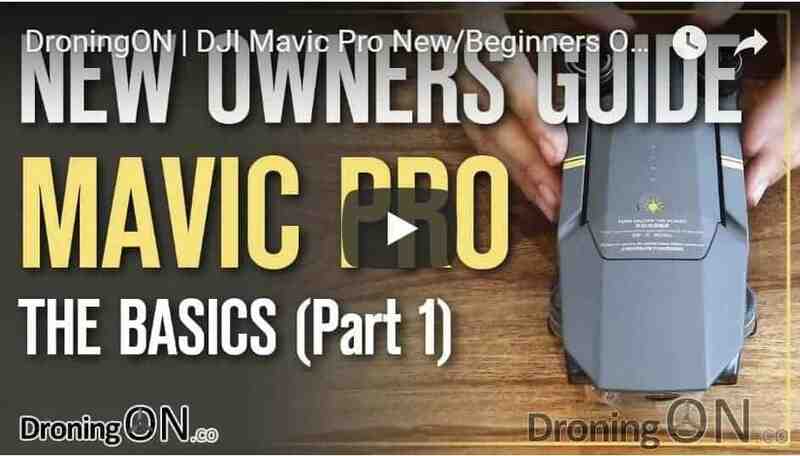 With hundreds still sold every single day, this guide aims to help brand new owners and drone newbies with understanding how to get started. 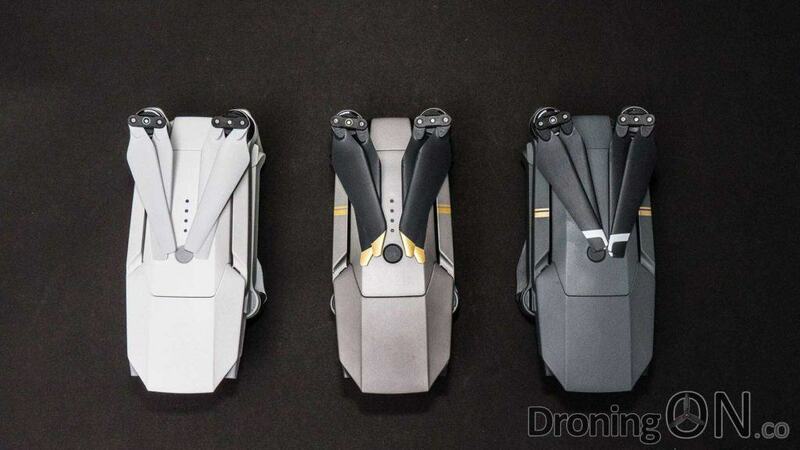 A comparison of the three different DJI Mavic Pro models (Platinum, Alpine and Regular Pro). 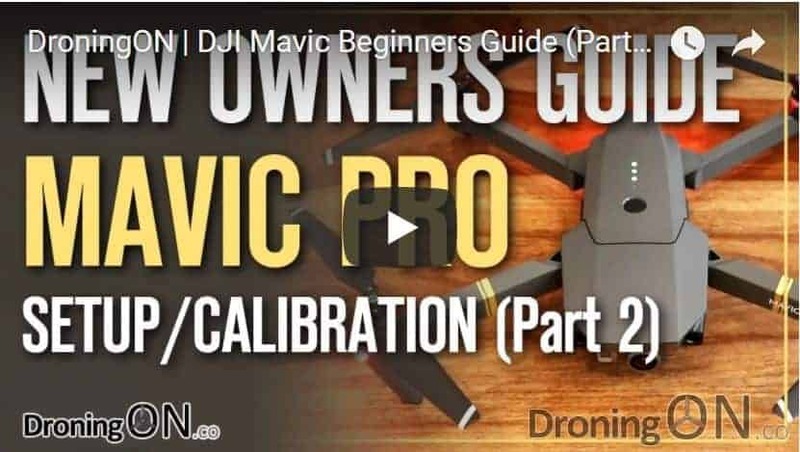 Now there are already lots of guides on how to get started with your Mavic Pro, but we think that we can do better and so this article will become your one-stop source of education and training, tips and tricks plus recommendations for accessories and add-ons. 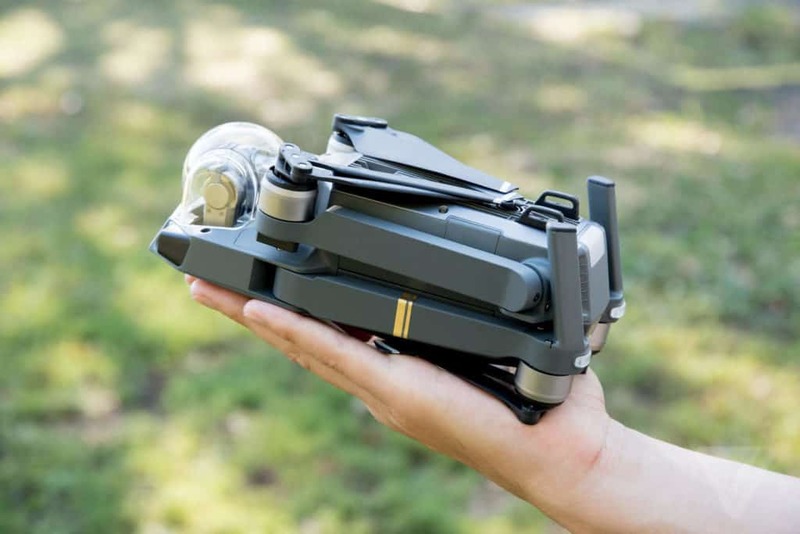 Despite the age of this brilliant drone, many are sold on a daily basis and in addition the used/second-hand market will start to flood with packages for sale, following the launch of the upcoming new DJI launch event. Listed below are the cheapest places to grab a Mavic Pro and other drones within the range. There are cheaper dealers via some Chinese retailers (GearBest, BangGood etc) but you will be subject to tax/duty on import and most importantly, the DJI warranty will not be valid unless you send the drone back to Chinese yourself. 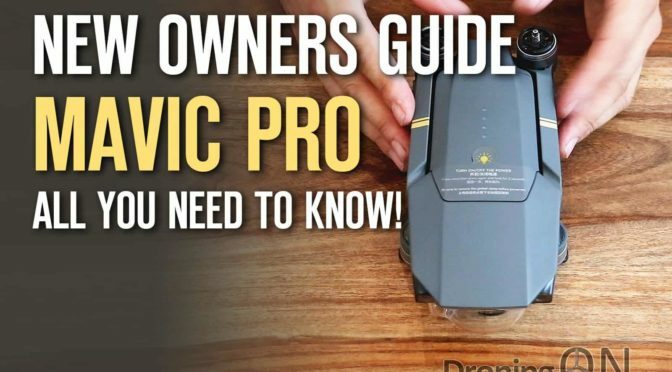 If you have only just received your new Mavic Pro and you are not sure what to do next, these video guides are especially for you. Part 1: Introduction to what you get in the Fly-More Combo Box, what is each part for and what does it do! Part 2: Preparing your drone for its first flight, software installation, calibration and getting in to the air! This article is currently under development, however in the meantime do join our Mavic Pro Discussion Group for the latest news, tips, tricks, advice, help and support!